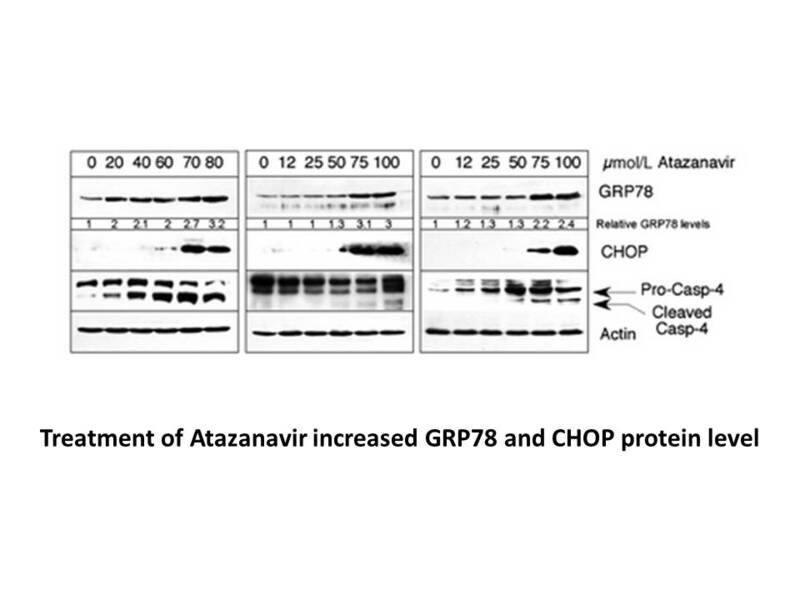 Atazanavir had no effect on provirus activation by provirus stimulants, as percentage of Env-positive cells was not altered . 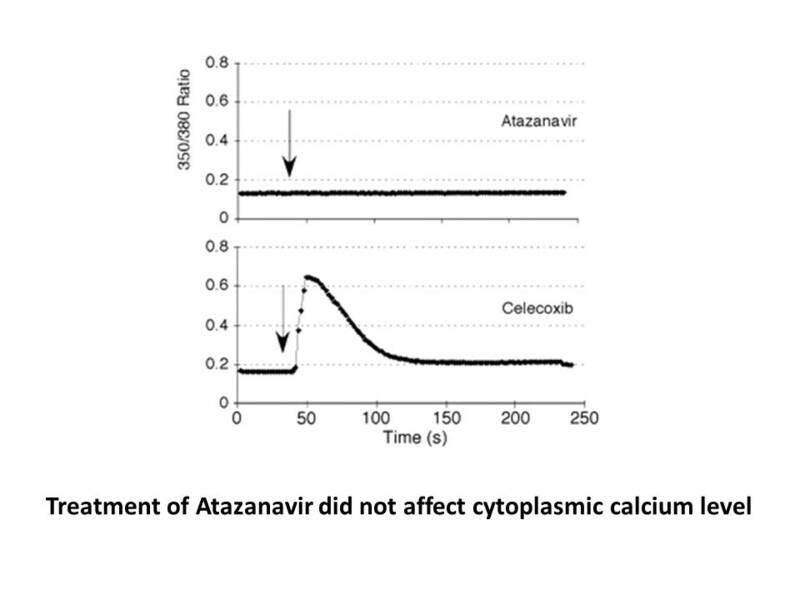 Description Atazanavir is an inhibitor of HIV protease with Ki of 2.66 nM. Fuster D, Clotet B. 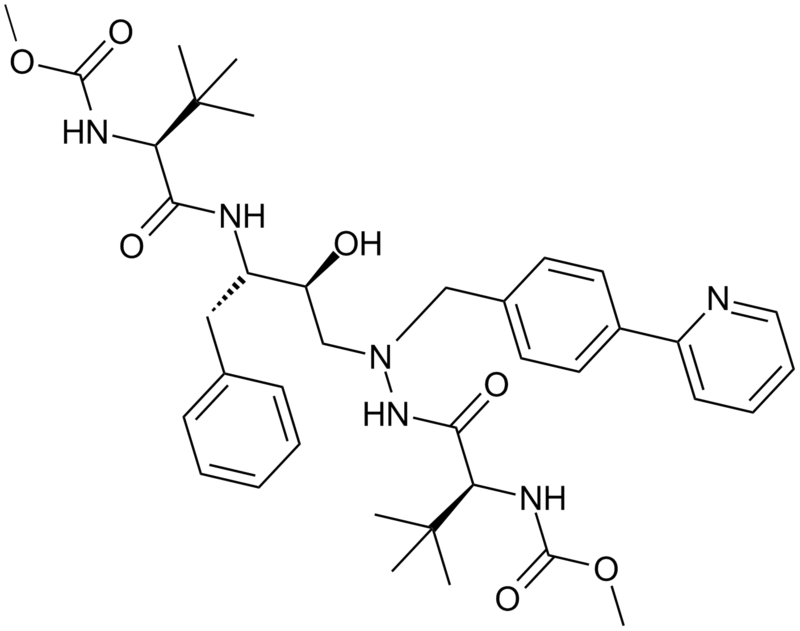 Review of atazanavir: a novel HIV protease inhibitor. Expert Opin Pharmacother. 2005 Aug;6(9):1565-72. Croom KF, Dhillon S, Keam SJ. 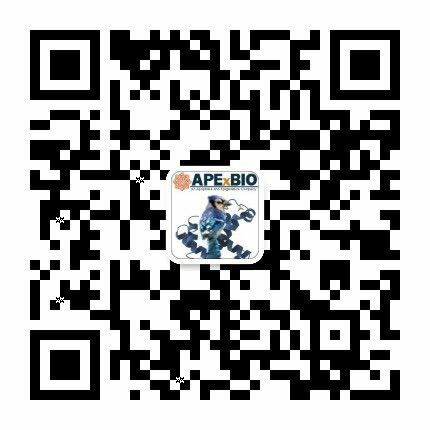 Atazanavir: a review of its use in the management of HIV-1 infection. Drugs. 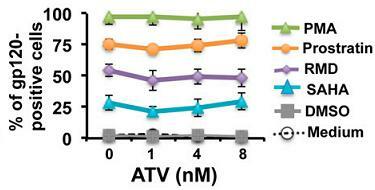 2009 May 29;69(8):1107-40. doi: 10.2165/00003495-200969080-00009.